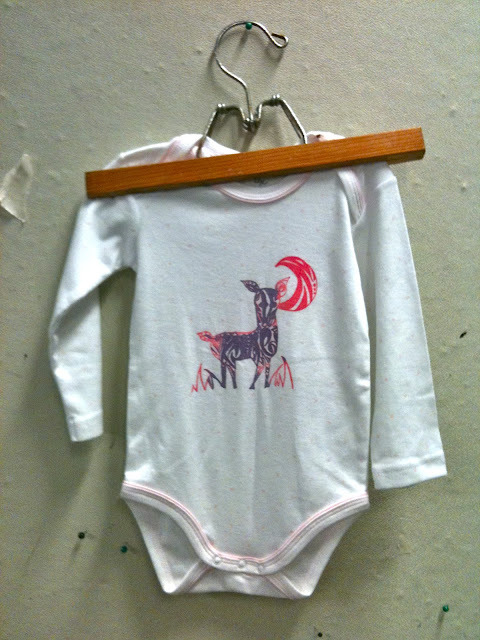 Designed and silkscreen printed on one of Kylie's bodysuits, not extremely happy with it. Maybe I'll try doing another for her come monday. 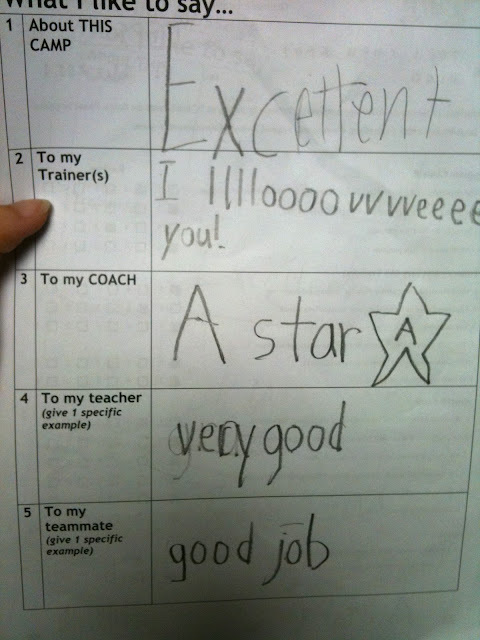 This is damn cute, they were given evaluation forms at the end of the day and one of the kids gave me "A Star" hahaha! Really made my day. I think this is probably the best job I've had so far, dealing with kids, no matter how bad your day is, they'll just turn that frown around.